The FAA determined the Centerville Municipal Airport needed to improve the turnarounds on each end of Runway 16/34 to conform with current aviation standards. In addition, the Runway 34 Safety Area (RSA) contained substandard geometry in accordance with the Aviation Circular, including a drainage swale within 200’ of the runway threshold. Before any other projects could be considered, these safety concerns needed to be resolved. 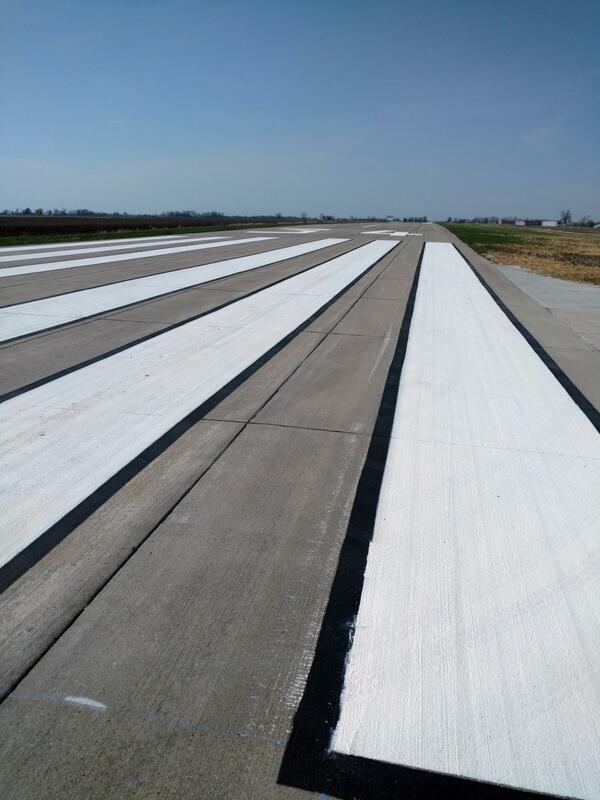 Our Aviation team worked with the Centerville Municipal Airport through the Airport Capital Improvement Program (ACIP) process and used Non-Primary Entitlement (NPE) funding and an Airport Improvement Program grant to complete the project. Our team obtained essential topographic and geotechnical data, coordinated our design elements with the Commission and the FAA, and developed construction plans and contract documents to bid and construct improvements to the turnarounds and the RSA. These improvements were completed and accepted by the Commission in the spring of 2018. 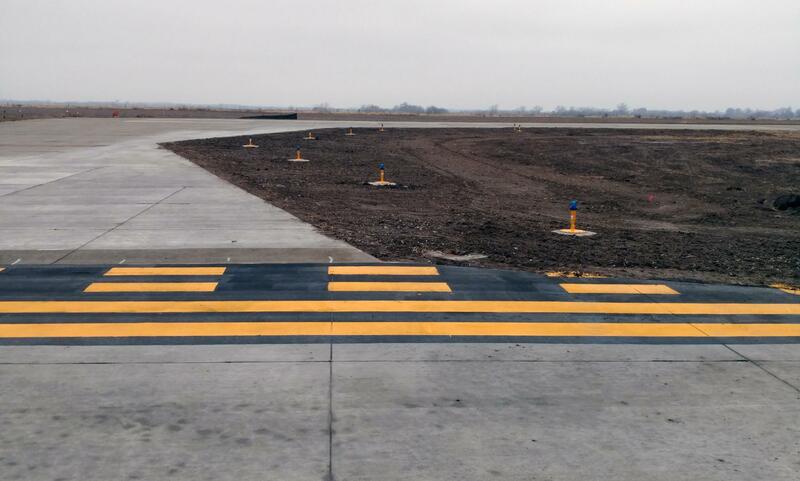 Runway 16/34 turnarounds’ enhancements provide a safer aircraft holding area, bringing the airport into conformance with current FAA standards. To further ensure safety at the airport, we extended safe grades within the RSA and accommodated the drainage swale with a RCP culvert.